Liz's Paper Loft: MCT Sneak Peek #4 ~ SMiLe! I decided to make a couple of "PL" cards for future layouts. I cut the camera with felt added a staple for more interest and then used glossy accents on the hot air balloon. 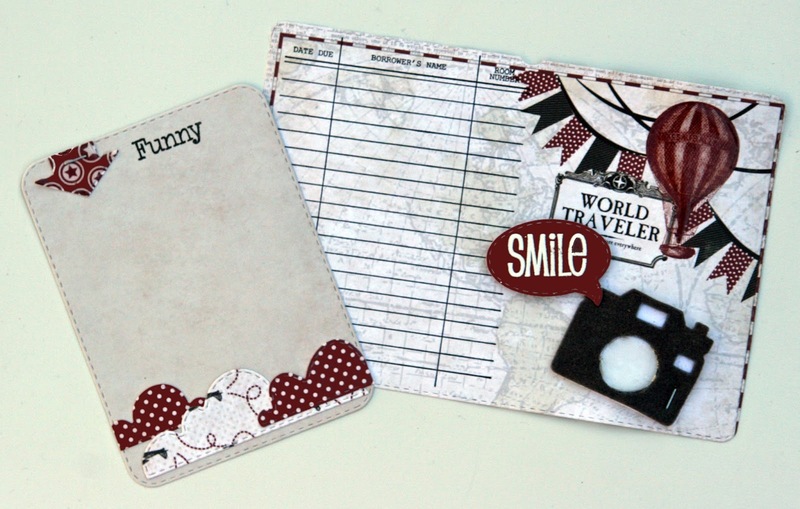 This card could be used for journaling or as a mat for a small photo. Make sure that you visit my other design team sisters! Good Luck on the drawing!!! 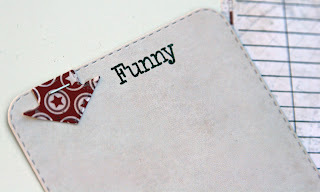 What a neat idea for this card so many ways to use it have to say you are so clever and creative. Love your paper and color choices a lot!! Fab!! I spy the 3x4 journal die!! PERFECT!!! I have a lot of pages to catch up on! I think I need to scraplift these! I love your cards!!!! The colors are great together! 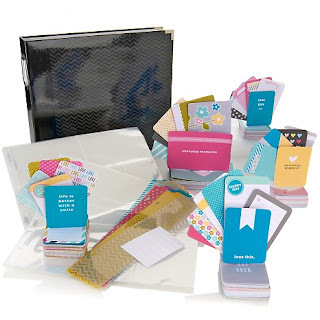 I can't wait to try a Project Life layout! Totally gorgeous Liz!!! 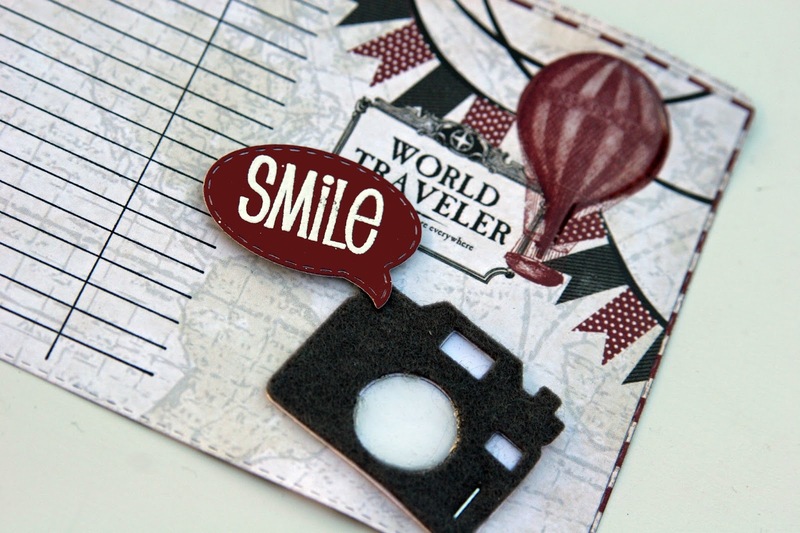 Love the papers and all the great added elements you added!! These will be great for PL pages. I spy the stitched camera die. Wow I love your PL projects. Sooooo CUTE. TFS. 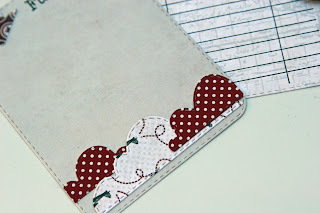 Let me see... one of the MCT goodies you used today is the Stitched Cartoon Cloud Dies. I spy the Stitched Round Speech Bubbles on #1 and Stitched Cloud Dies on #2. These cards will look great in your albums. The new release is wonderful. Great job! 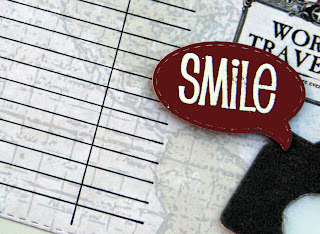 Cute, cute, projects. Love seeing how you used the 3x4 journaling card with the cute cartoon cloud die shapes cut out of patterned paper. I also love how you cut the camera die shape out of felt. WOW love the card. Just perfect. Great job love seeing the fun use for the camera die. Great idea. Love the PL card too perfect. Thanks for sharing. So striking!!! Those colors are soo you! I always think of you when I see these colors...maybe it's because of your blog. :) Love it! Another awesome project! I love all the dies you used! The stitched clouds, hot air balloon and camera are just darling! Fabulous job! TFS!